State investigators say the armed security guard shot and killed by a Midlothian police officer outside a south suburban bar early Sunday morning was not wearing anything that identified him as security and ignored repeated orders to drop his weapon. 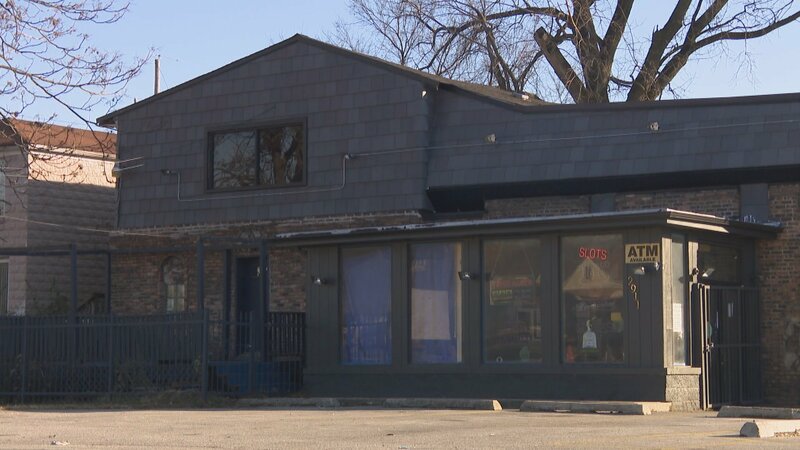 The Illinois State Police late Tuesday released a statement on a preliminary investigation into the shooting death of 26-year-old Jemel Roberson, a security guard at Manny’s Blue Room Lounge in Robbins. His death occurred during a chaotic situation in which a gunman opened fire inside the bar, wounding multiple people. Roberson, who was carrying a weapon himself, subdued the suspect outside. But when an arriving Midlothian officer saw Roberson, who is black, holding a gun on the suspect, he shot and killed him. An attorney representing Roberson’s family says the man was wearing a hat that read “security” when he was shot and a witness told WGN-TV people were “screaming out” that Roberson was a security guard before he was killed. But Illinois State Police Public Integrity Task Force investigators claim Roberson was wearing “plain black clothing with no markings” that identified him as a security guard and didn’t follow orders to put down his weapon. “According to witness statements, the Midlothian Officer gave the armed subject multiple verbal commands to drop the gun and get on the ground before ultimately discharging his weapon and striking the individual,” state police said in a press release. Roberson was “readily” given medical assistance but was pronounced dead at a local hospital. His family has already filed a federal lawsuit against the unnamed officer – who is reportedly white – and the village of Midlothian, claiming the shooting was “unprovoked” and “unjustified.” They are seeking $1 million in punitive damages. “Here is a security guard who is subduing a suspect, (but the officer) just sees a black man with a gun and kills him,” said Keith Price, an alderman from nearby Harvey. Price said he learned from witnesses that there are security cameras inside and outside the bar and urged the Cook County State’s Attorney’s Office to launch an investigation. ISP investigators said the initial gunfire at Manny’s was reported around 4 a.m. Sunday morning. Four other people were shot by a gunman in the bar, but their injuries are not considered life threatening.